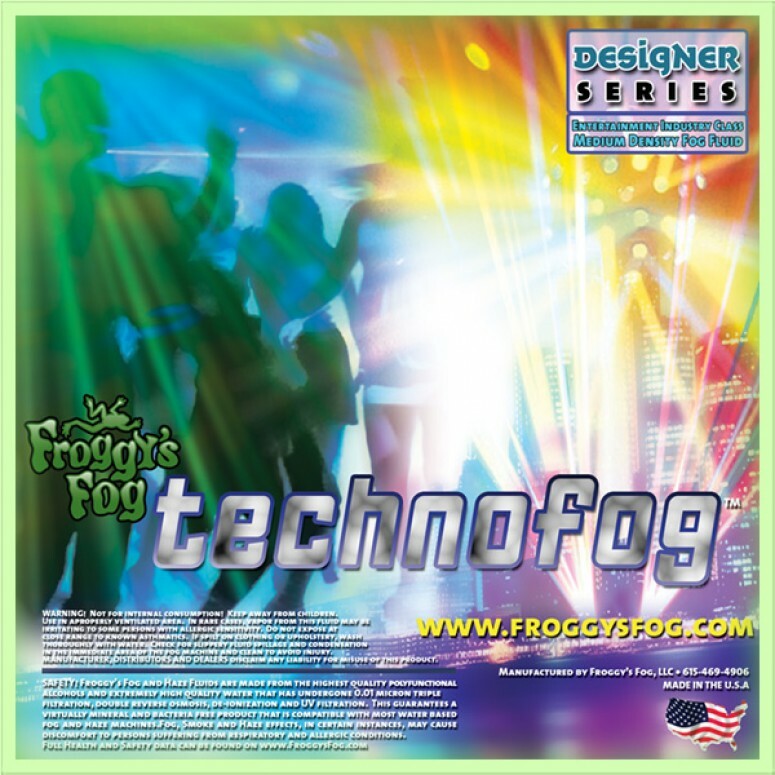 Techno Fog is a water based fog machine fluid formulated to create a medium density, medium hang time fog. Supported by a great looking fog and a great price, this is the choice for DJ's, Clubs, and Designer's alike. Techno Fog is the cost effective solution for airborne fog effects. It is perfect for DJ's, skating rinks, laser tags, bowling alleys, concerts and for general lighting enhancement. 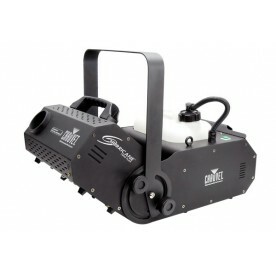 Techno Fog can be used in any water based fog machine 400W or higher. It is made from the highest quality pharmaceutical grade chemicals and with the amazing results you will see from this fluid, it makes Froggys Techno Fog the perfect alternative to high priced retail fog fluids.